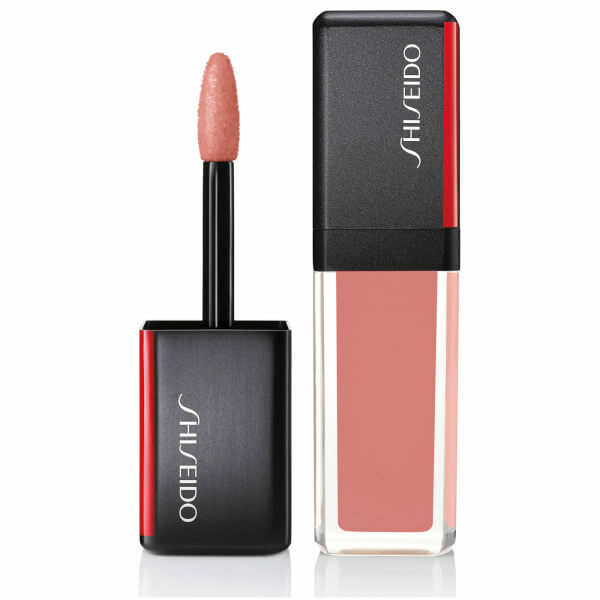 Add a wash of brilliant colour to your pout with the Shiseido LacquerInk LipShine; a glossy, weightless formula that fuses the high-intensity pigment of a lipstick with the sheer lustre of a lip-glass for enviable lips. Arriving in a dozen vibrant shades, the lip laquer is powered by Liqui-Ink Technology, which utilises a minimal amount of waxes to deliver intense colour with the smooth glide of a gloss, whilst ultra-fine pigments provide lasting colour payoff. Applied with a custom, concave wand tip that hugs the contours of the mouth and dispenses the perfect amount of product, the full-coverage fluid deposits inky colour with a vivid, vinyl finish.